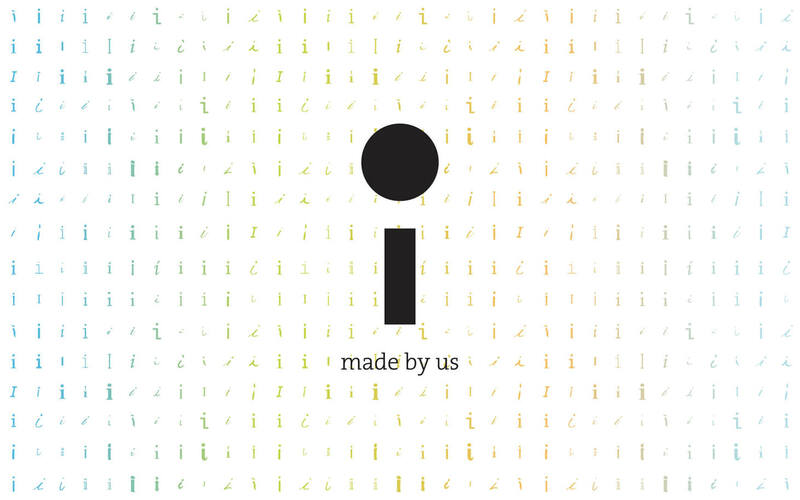 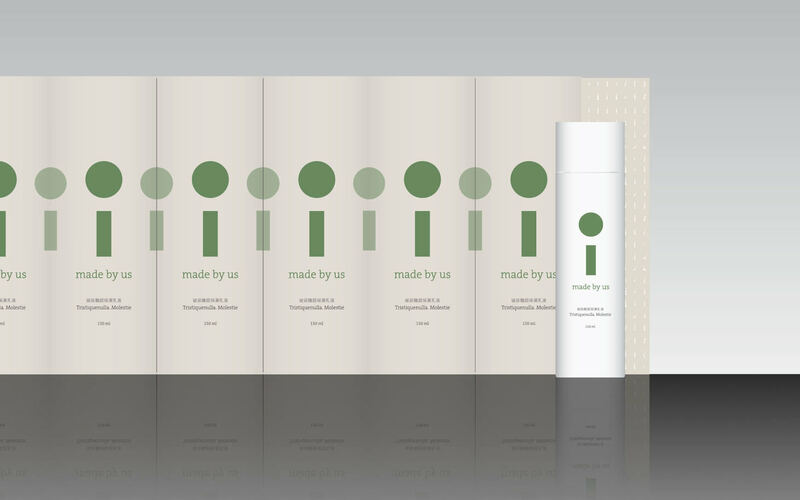 I: Made By Us is founded by Fashion Guide in Taiwan. 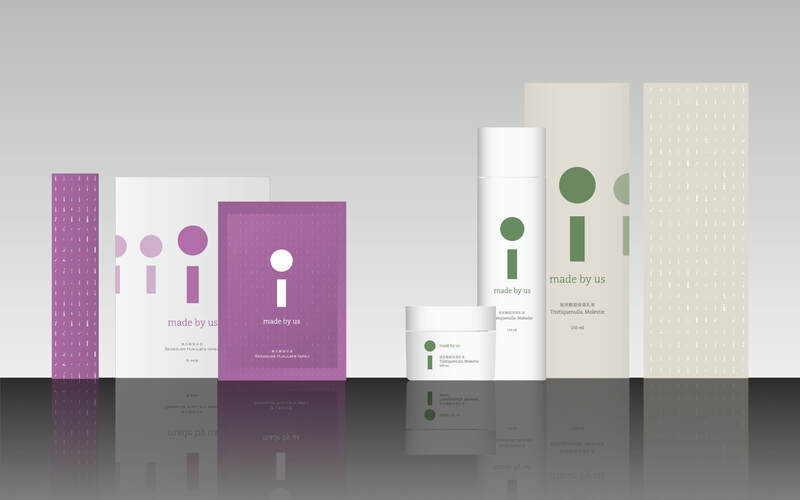 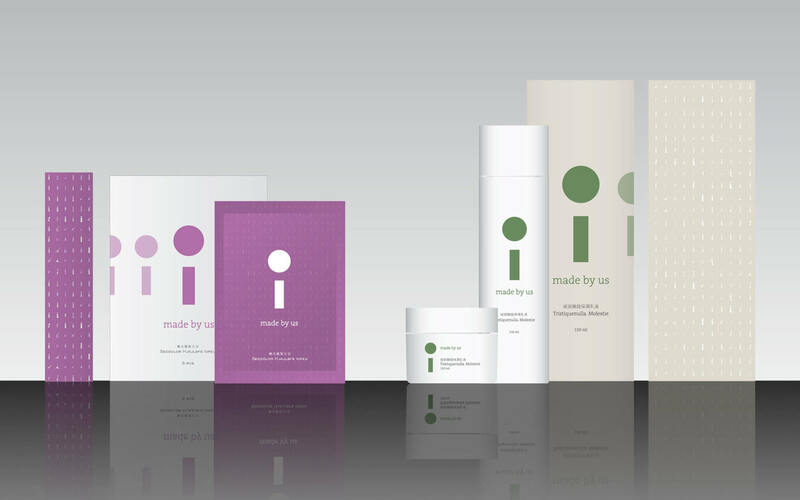 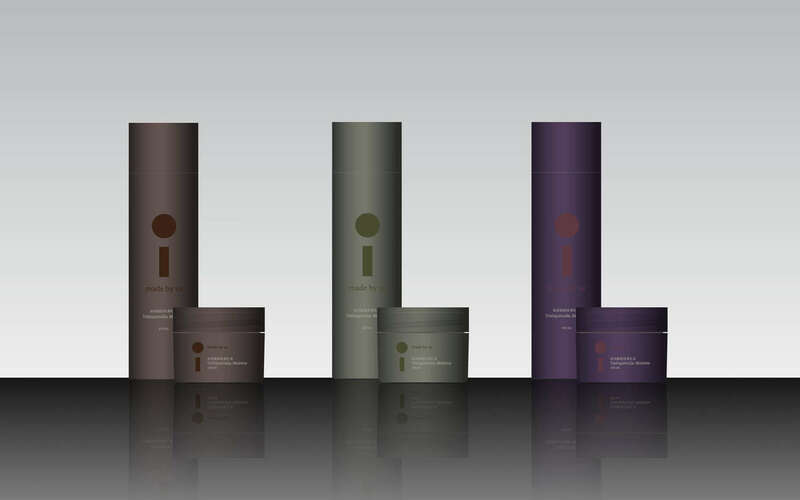 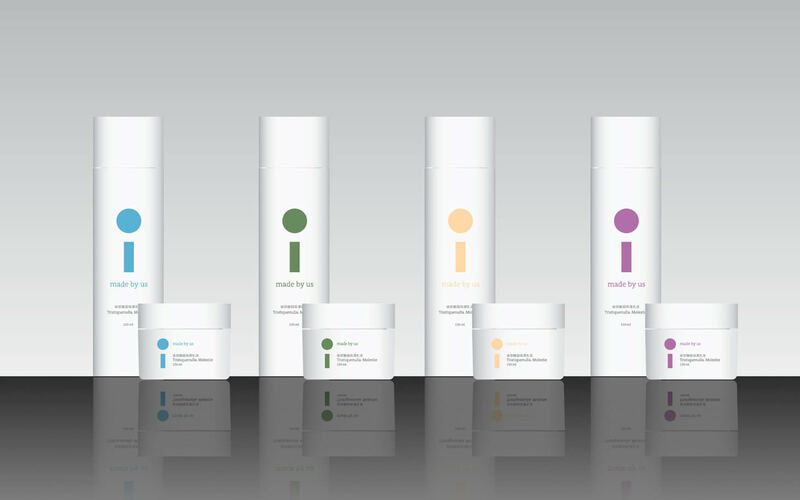 With its products catering to consumers’ needs, we chose the letter “i” to represent “every special me and every acknowledgement of me.” The packaging contains “i” in many different fonts that suggest the company’s core value. 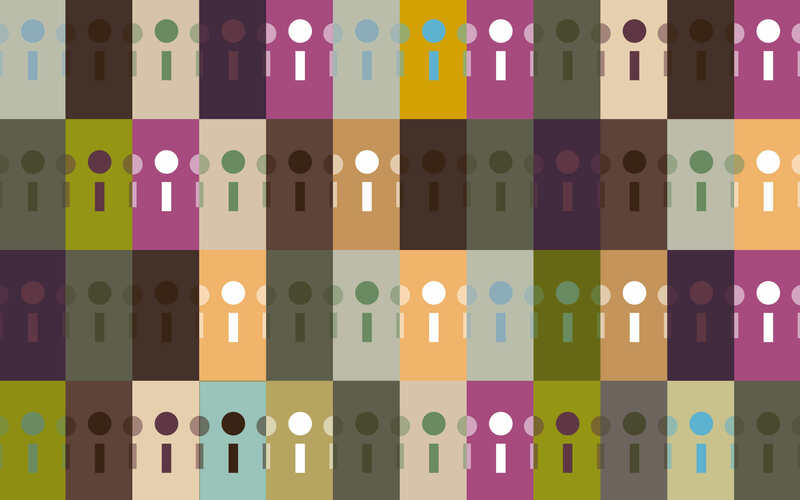 A variety of color themes have been used.